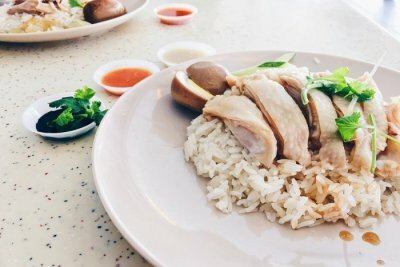 Have you ever been to the south? 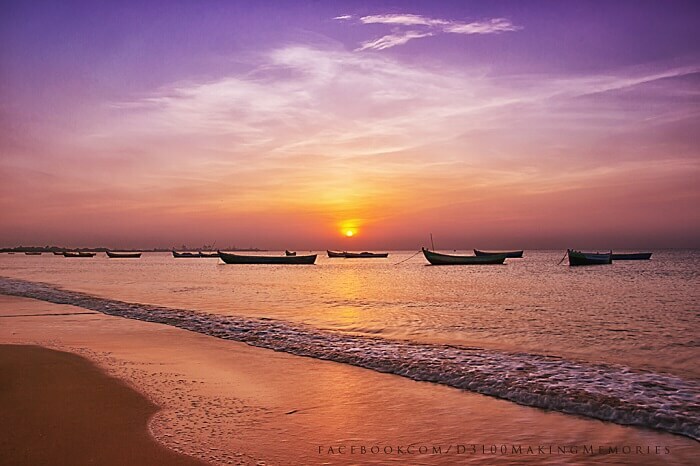 If yes, you’d know what a gem Tamil Nadu is. 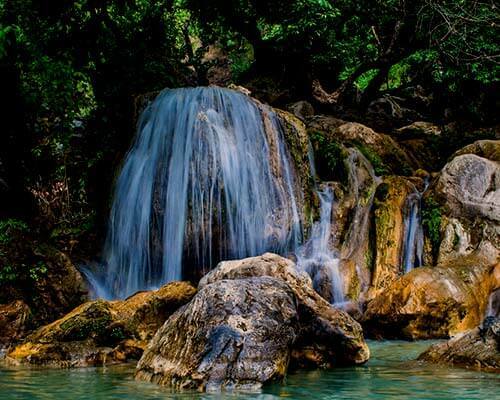 If you haven’t, it’s time you think about taking a trip now because the state is home to a lot of beautiful places. 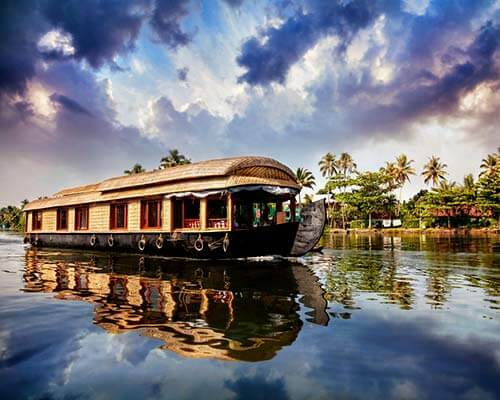 In fact, even drop dead gorgeous would be an underexpression to describe the beauty of the best tourist places in Tamil Nadu. 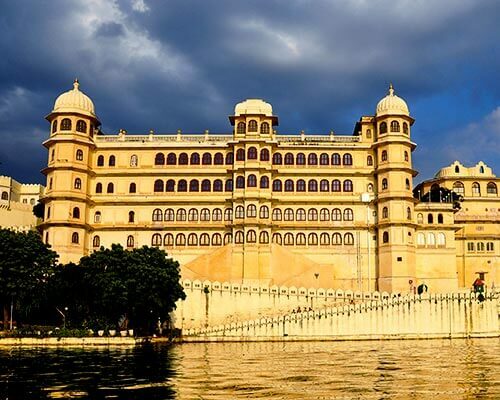 These places are brimming with beautiful temples, serene beaches, spectacular forts & waterfalls, and more, which only means that there are multiple excuses for you to pack your bags and head for a tour! 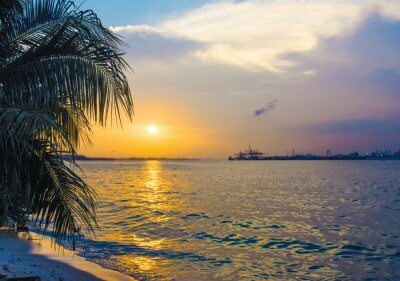 Being the capital of the state and a home to beautiful temples, churches, and beaches, Chennai is one Tamil Nadu tourist place that would let you have a real glimpse of South India and its lifestyle. If culture, history, or art lies anywhere under your interest list, this is a place you should definitely consider visiting! 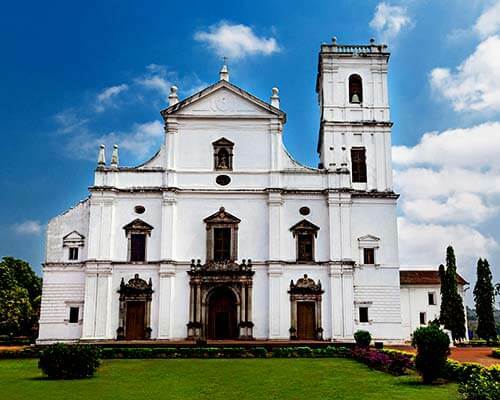 Also known as Puducherry, this is an ideal place for explorers, beach lovers, and experience-seekers interested in French culture and architecture. 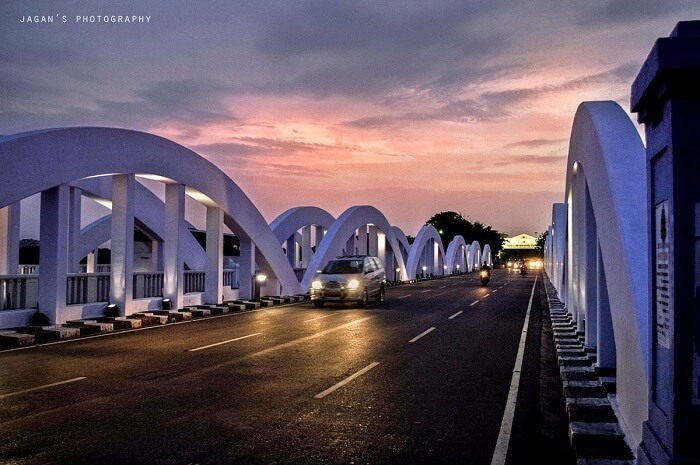 If you have had too much of Goa already or even if you haven’t, it’s time you witness the charm of Pondy! Located in the Nilgiri hills, Mudumalai is one of the best tourist places in Tamil Nadu, which is known for its wildlife persona. 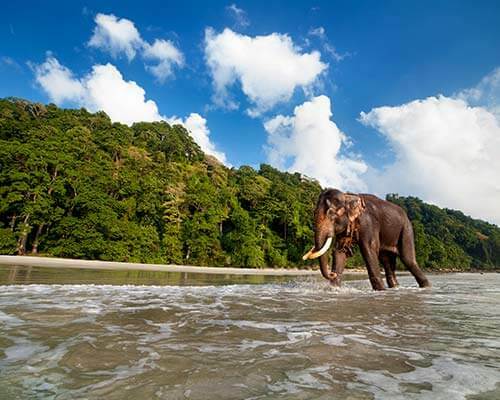 For anyone who loves an encounter with nature in the most unique way, the national park here is a must visit. 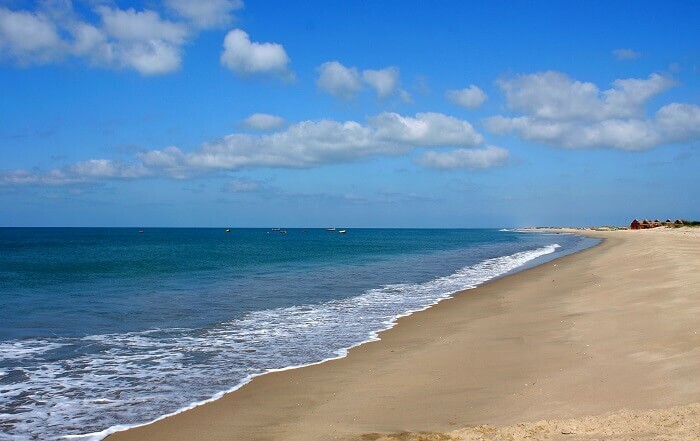 If you are someone who’s on a constant lookout for places that are away from the city life, Dhanushkodi is one of the best places to visit in Tamil Nadu. This beach town’s grandeur and beauty make for a perfect recipe for your next refreshing getaway! 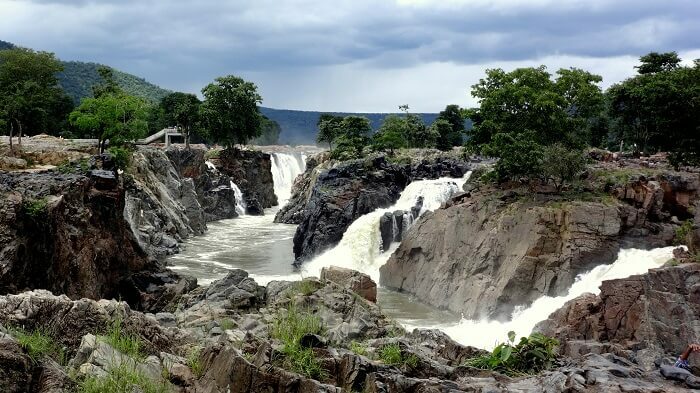 Of all the best places to visit in Tamil Nadu, Hogenakkal is a hometown of gorgeous waterfalls. 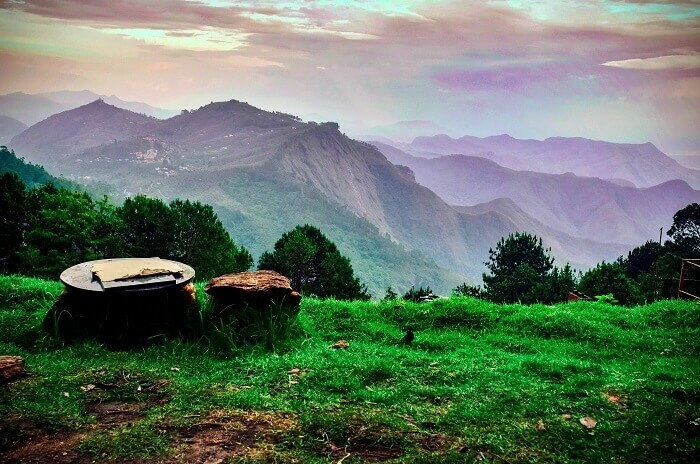 Situated in Dharampuri, this small village is an absolute hotspot for romantic getaways, a short family vacay, and even an offbeat trip with your friends. 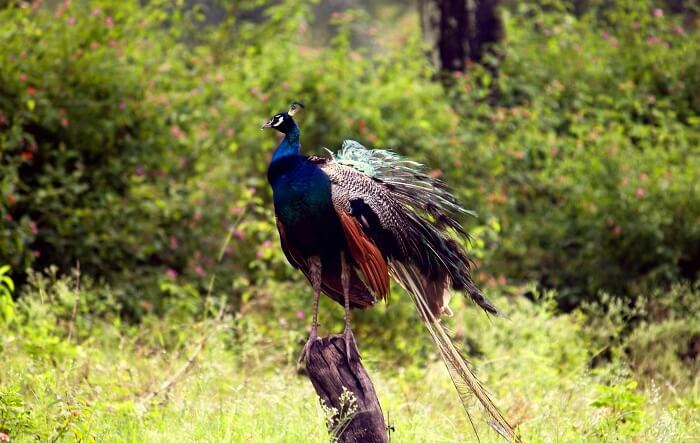 This is one place in South India that lets you witness the best of everything at one place. 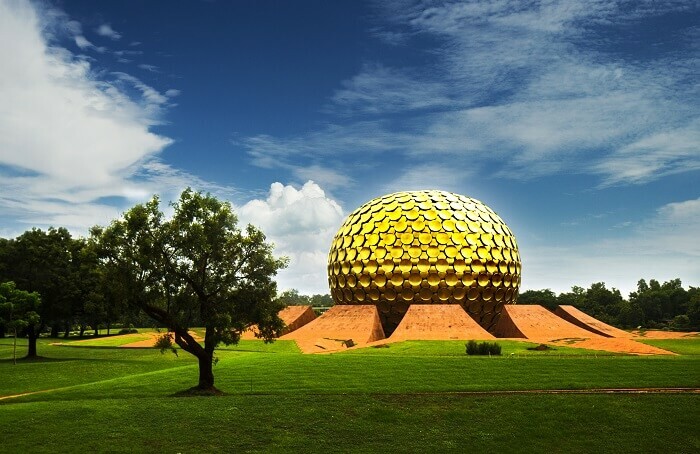 From boasting a beautiful beach, a spectacular wildlife sanctuary to numerous temples & churches, Tuticorin makes sure that every moment of your holiday outshines the previous one. 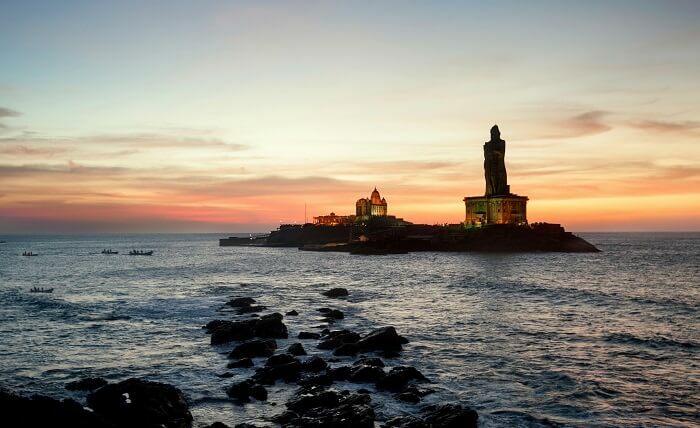 Famous for being one of the most exotic places in India, Kanyakumari is a paradise for experience-seekers. 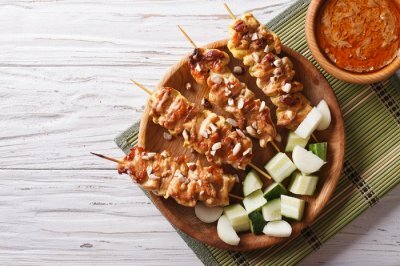 The art, architecture of temples, and even the local cuisine that reflects every bit of its culture will leave you fascinated! Go on an excursion tour to Kumari Amman Temple or to the Vattakottai Fort. 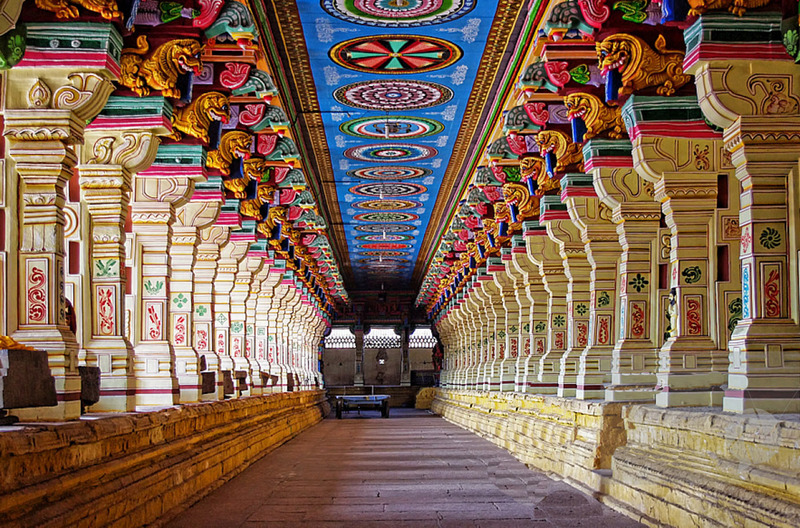 Constructed like a lotus, Madurai is mostly popular for its Meenakshi Temple. 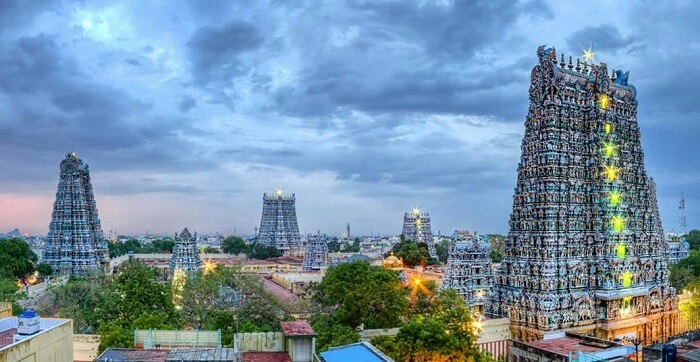 This city is definitely one of the top tourist places in Tamil Nadu to visit on your next trip if you admire great architecture or are religious at heart. 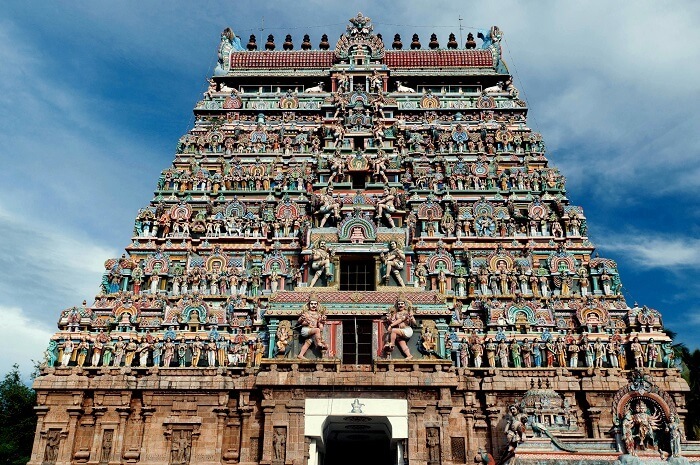 A beautiful temple town, Chidambaram is situated in the eastern part of Tamil Nadu. The glorious history, rich culture, and diverse traditions of this city have the magic of leaving anyone in awe. A trip to this town is perfect if you’re a history buff, or have a thirst for knowledge. 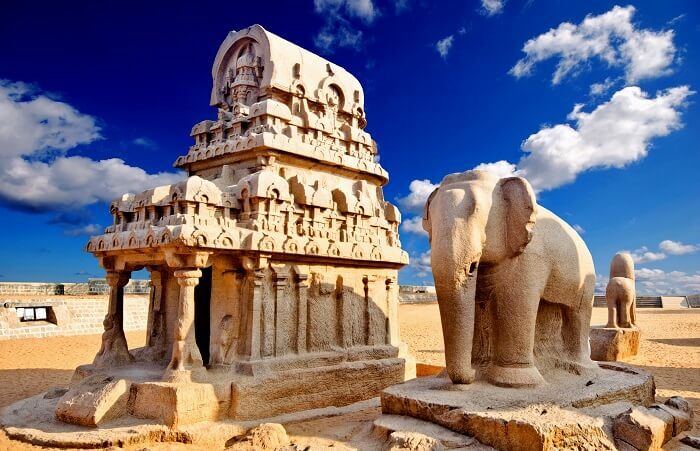 Popular for its intricately carved temples and caves, Mahabalipuram is another gem to marvel at in Tamil Nadu. 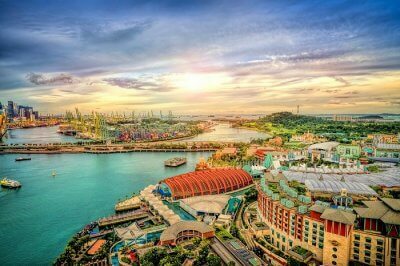 The city has beautiful beaches, magnificent architecture, soothing weather, and offers a refreshing experience to every kind of tourist. 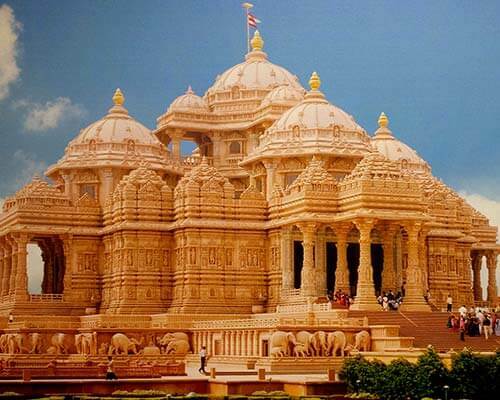 Situated on an island, this is one of the holiest places in India. 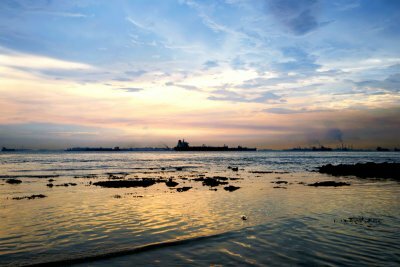 The town is separated by a Pamban bridge from Sri Lanka, and is a perfect place to explore if temple hopping is the sole purpose of your trip. 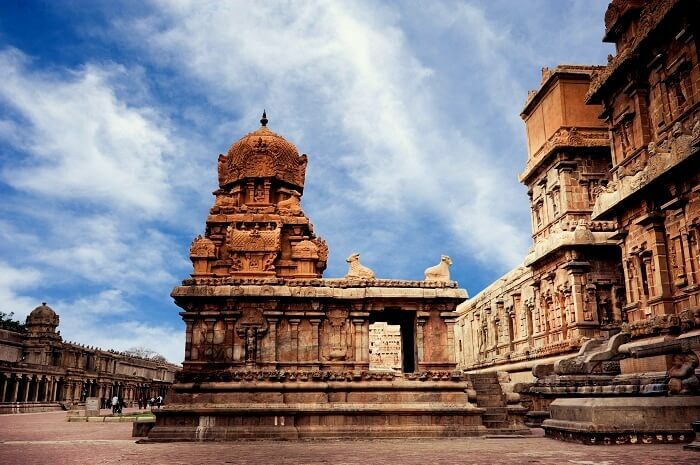 Of all the best tourist places in Tamil Nadu, Thanjavur has a lot to offer when it comes to experiences. This city of temples boast paintings, antiques, handicrafts, textiles, and sarees, which are amongst the popular things to be admired around. While you may not have heard of Velankanni before like most of the other cities in the state, this place is absolutely worth your time and visit. 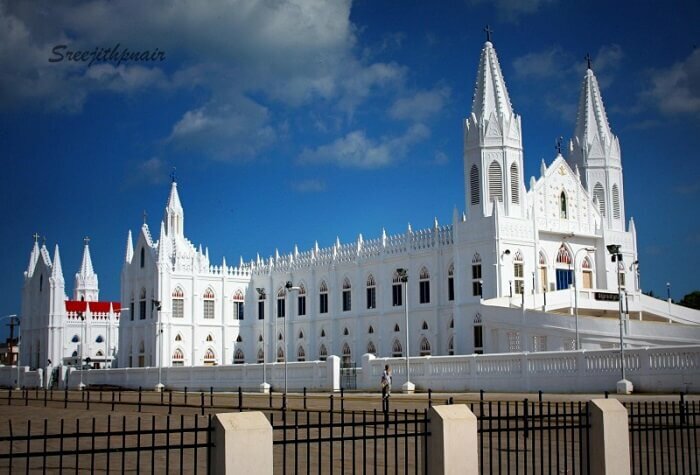 It is a gorgeous coastal town popular for a spectacular church that was built in the honour of Mother Mary. 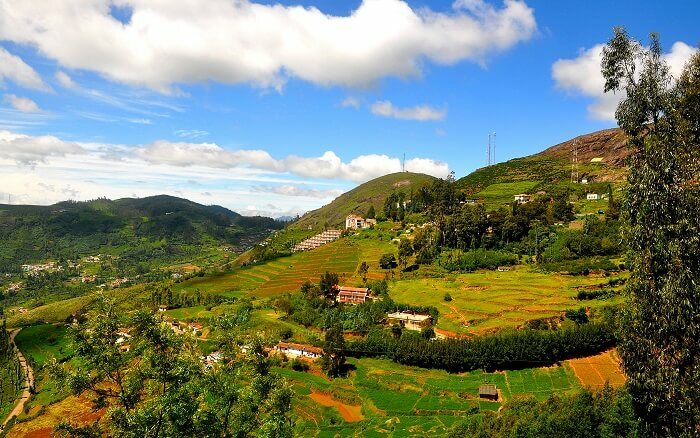 Situated in the Nilgiris district of Tamil Nadu, Ooty is one of the most popular cool tourist places in Tamil Nadu. 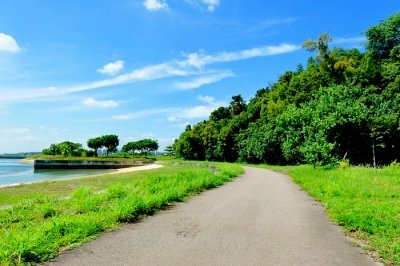 It has a gorgeous backdrop of the hills and greenery, which makes it a great destination for both honeymooners and family. 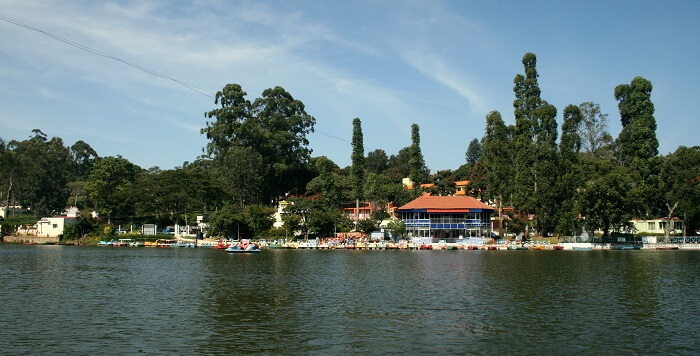 Adorned with dense forests, huge rocks, and beautiful waterfalls, Kodaikanal is a perfect romantic tourist place to visit with your loved one. We can bet that the picturesque beauty of this town would add stars to your holiday experience, making it only more memorable! 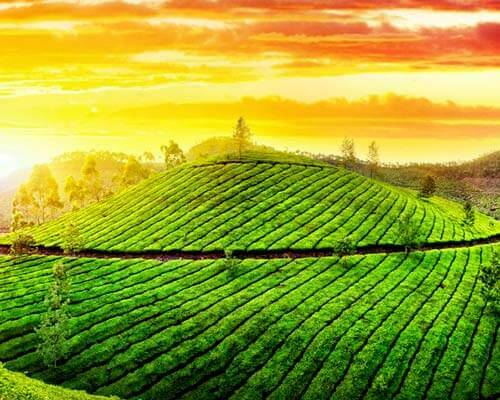 Situated at an altitude of 1,930 metres, Coonoor is gradually becoming one of the top cool tourist places in Tamil Nadu. 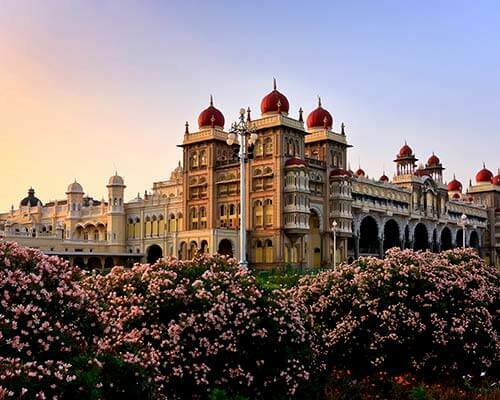 It offers a panoramic view of the Nilgiri Hills and the Catherine Falls, which makes it an ideal hotspot for those whose heart belong in the hills! Trekking in the hills has its own joy and fun. 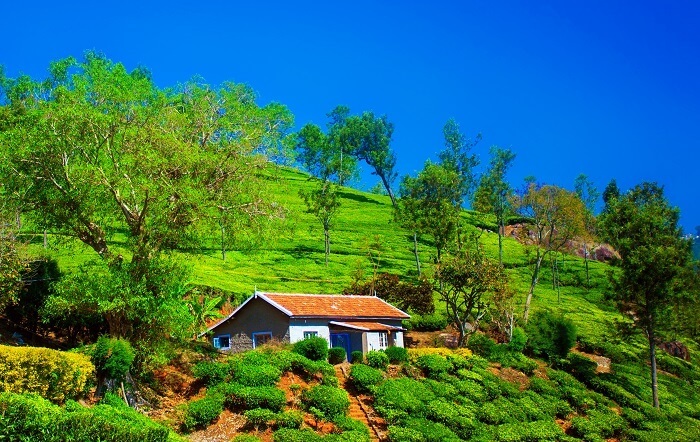 Situated at an elevation of 4,626 feet, Yelagiri is a perfect Tamil Nadu tourist place surrounded by green valleys, orchards, and rose gardens. This is an ideal place to visit with a loved one, and even your friends if adventure is on your mind! 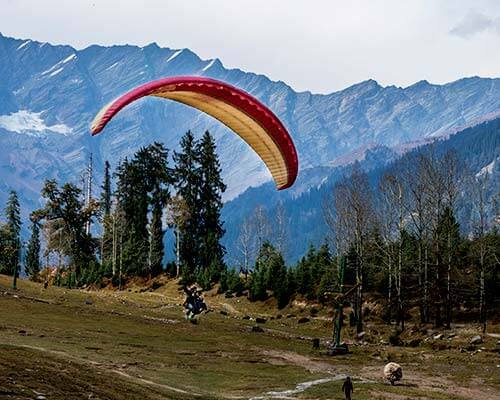 Indulge in paragliding, mountain climbing, etc. 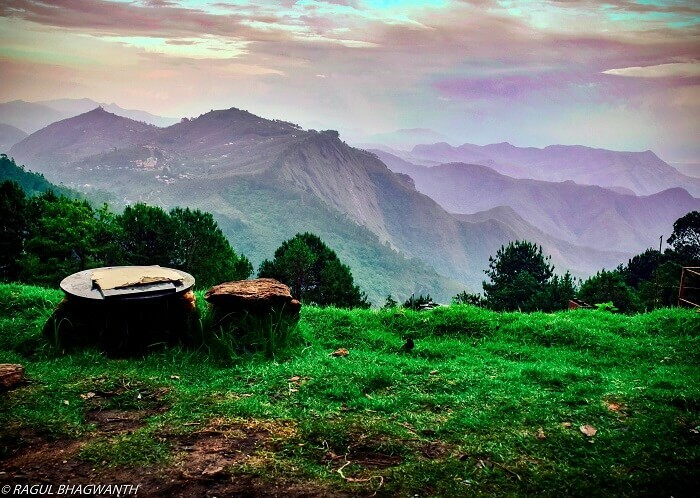 Situated close to the Eastern Ghats, Yercaud is a gorgeous hill station in Tamil Nadu. 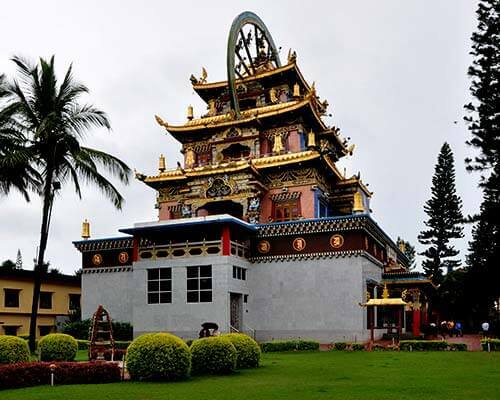 This place is a must visit for its vast evergreen forests, rich coffee plantations, and unique flora and fauna. 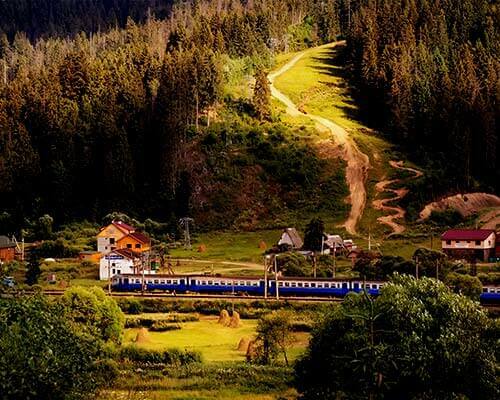 From trekking to admiring the beauty of the famous attractions, there’s a lot you can do here. 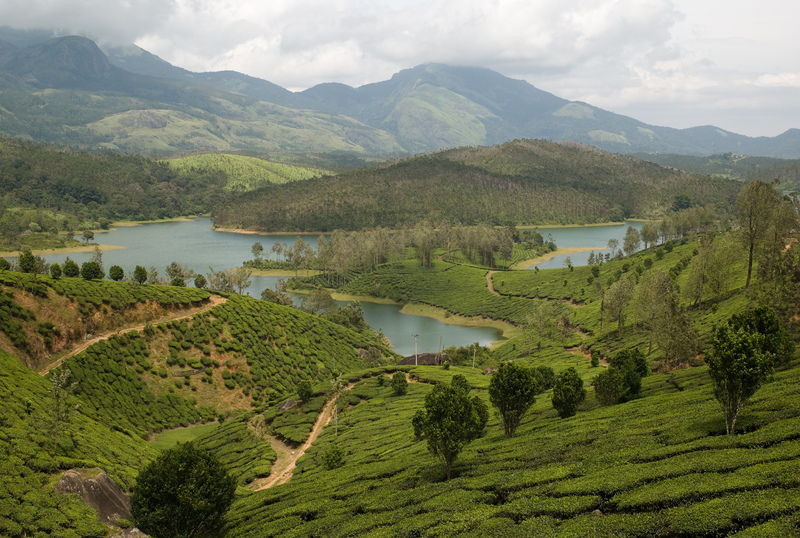 Situated in the Nilgiris, this place is a small town known for having one of the best climates in the world. 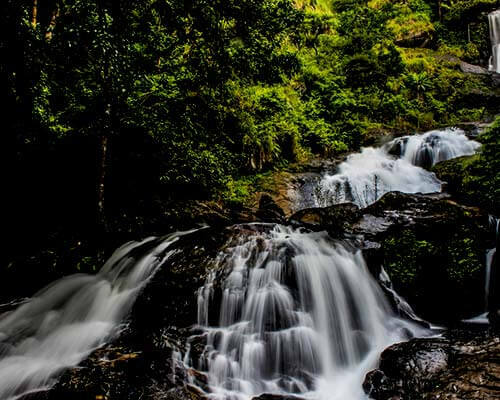 With captivating waterfalls and rich wildlife, Kotagiri is one of the summer tourist places in Tamil Nadu you must visit during your trip to the state. 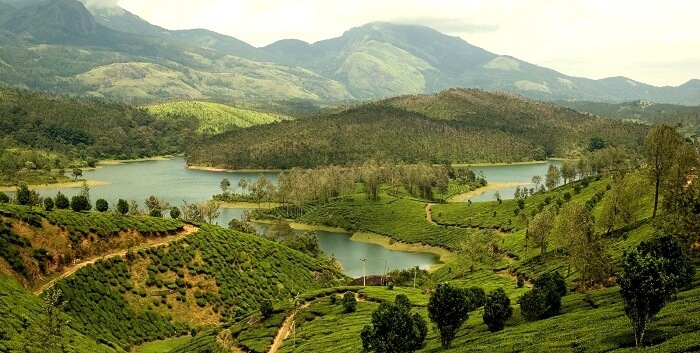 Valparai is a beautiful hill station, situated in the mesmerizing Anamalai Hill Range. 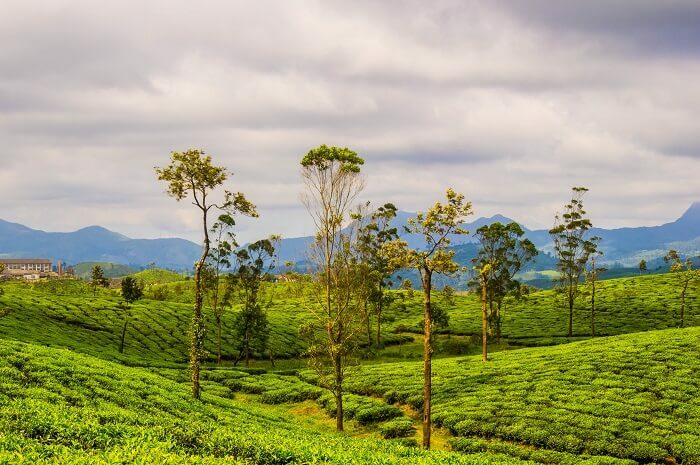 Apart from being a part of Indira Gandhi Wildlife Sanctuary, the town also has a decent number of tea and coffee estates surrounded by forests. It’s the place to be if you believe in staying close to nature, and closer to yourself! 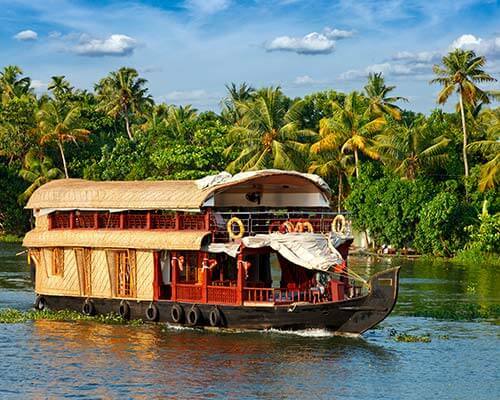 While these 20 best tourist places in Tamil Nadu are famous for their own attractions, each one of them is worth your time, money, and visit for experiencing the best of the south!